A DAD for DAD. What could be a more appropriate gift? (All you Dads-don't be shy-let it be known to your family that the DAD would make a very nice Fathers Day Gift). Yes it fits your Ultra Tec no matter how old it is. Yes, you will love it..
Tomohiro Karino, based in Hiroshima, is our representative for Japan West. Tomohiro does beautiful work-see the photo. He placed first in the Master division of the 2008 US Faceters Guild Single Stone Competition, having received an exceptional score of 99.82. In 2007, he was first in the PreMaster division, and in 2006, second in the Novice division. Megan Kinman became interested-in and learned faceting in North Carolina She has fairly recently moved cross country to Bellingham, Washington. Megan creates custom jewelry, designs that incorporate her own faceted stones, so she brings "real world" experience to faceting and using the gems. 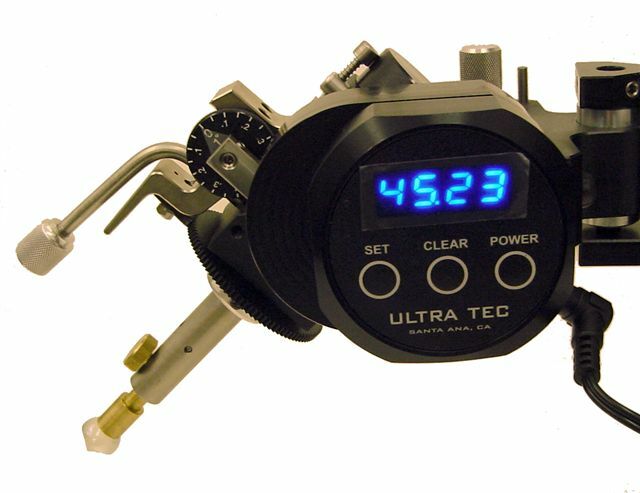 She's enthusiastic being Ultra Tec's new representative in the area -- the Pacific Northwest having traditionally been an area of high interest in gem cutting. Ron Snelling is Ultra Tec's representative in Denver, Colorado. 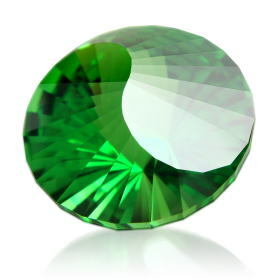 Ron has been active as an officer of the US Faceters Guild, where he is currently Secretary, and also with the Denver Gem and Mineral Guild, where he is currently Treasurer. Ron was faceting teacher, and obviously a "role model," for his son Chris, 16 years old, who was featured in the January issue of Rock and Gem magazine, where it told about Chris performing faceting demonstrations at the 2008 Denver Gem and Mineral Show. Maybe you've been hearing about the latest trend in Social Networking (not as ghastly as it sounds)... its called Twitter. What it basically is a fast way to give updates on what the folks at Ultra Tec are doing or thinking. Cick on the Twitter logo and it will link you to the page - you'll see what we mean. Jsut a reminder that copies of our Some Times Newsletter, going right back to the Early 1970's can be found on our web-site. Just click on the link!